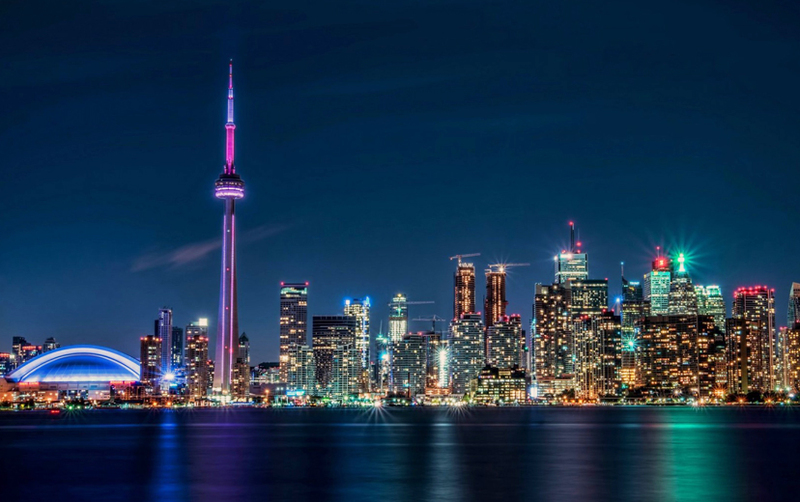 Next week, Devbridge heads to Toronto for Sibos, the world’s largest financial services event. Nearly 8,000 banking and finance professionals will congregate at Sibos (Swift International Banking Operations Seminar) to hear industry leaders discuss compliance, security, and technology. For Devbridge, the event is an opportunity to showcase what we do—help banks rapidly turn ideas into extraordinary customer experiences—on one of the world’s largest stages. On Oct. 16, the opening day of the conference, Devbridge president Aurimas Adomavicius will lead an open theater discussion, “Moving at the speed of FinTech: How banks can adapt and excel.” The presentation, which begins at 12:15 EDT, will highlight four disciplines companies can use to accelerate software to market. If you're attending Sibos, we hope you can be a part of the discussion. You can also come see us at our stand, K39, where we'll be putting speed on display. We’ll showcase today’s opportunities in banking throughout the conference, including the speed and cost savings that can be obtained through Agile and DevOps, operational transformation, FinTech, and investment in emerging technologies. 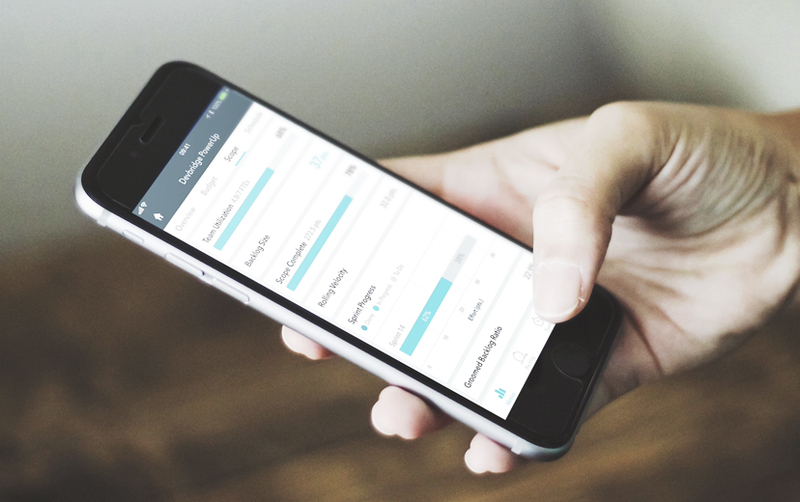 We’re excited to unveil the new PowerUp app, the actionable project health reporting tool for the enterprise CIO—a key tool we use to catalyze agile transformations. But we’re also at Sibos to have some fun, too. 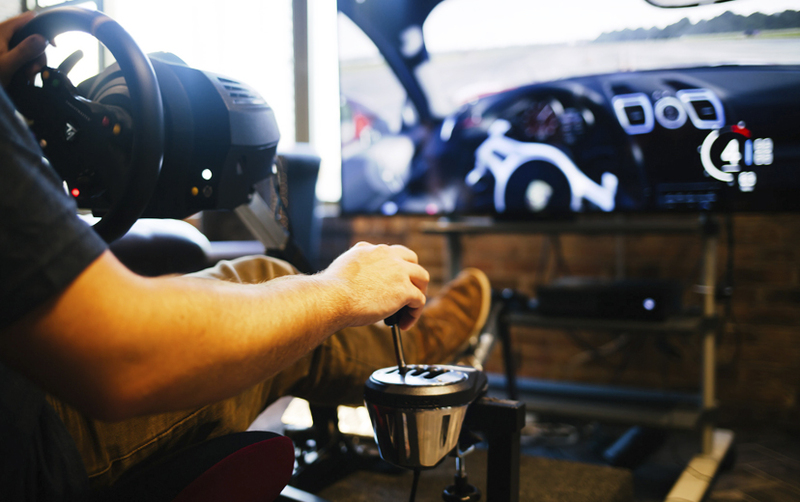 Visit us at stand K39 and put your track skills to the test with our Forza 7 racing simulator. Compete against other Sibos attendees for the chance to win one of three Xbox One bundles with the new Forza Motorsport 7. For live updates, news, and more from Sibos, follow us on LinkedIn and Twitter.